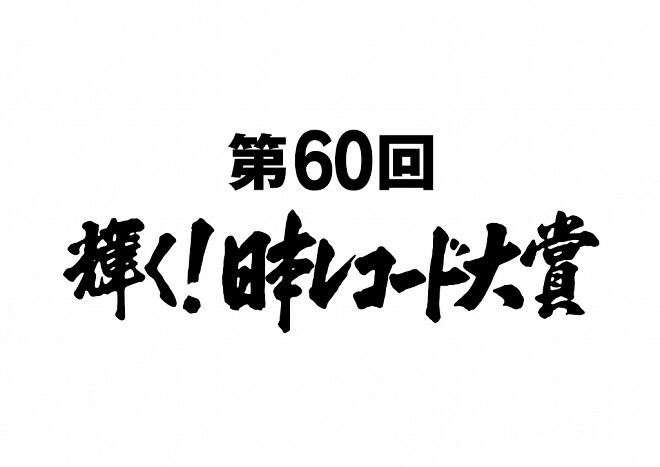 The nominees and winners of the 60th Japan Record Awards were announced by TBS. Most of the winners of the awards have already been announced. However, the winners of the Grand Prix (Song of the Year) and Best New Artist will be announced on December 30 when the awards hold its awards show. Winning Album Of The Year was Kenshi Yonezu for his album "BOOTLEG". The singer has been a breakout star over the past year, with many of his singles appearing and remaining on the charts for extended periods of time. what was TK&apos;s special achievement? retirement?